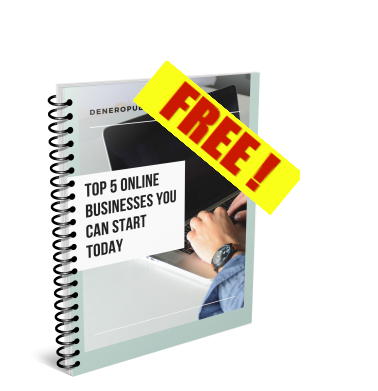 Download this FREE ebook and discover the top 5 proven successful businesses you can start today without tech skills or previous experience. We hate spam as much as you do. We’ll never sell or rent your email, and we never send out emails which we don’t think could help your business.